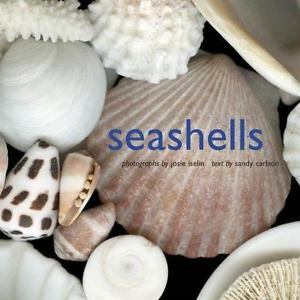 A photographer and author of eight books on forms in nature and, in particular, what we find at the beach, Josie’s mission is to produce enticing, original and well-designed books that combine art and science. 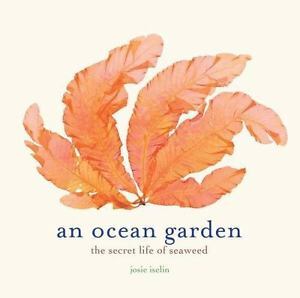 Her books include Beach Stones, Seashells, and Beach: a Book of Treasure, and Ocean Garden: The Secret Life of Seaweed. 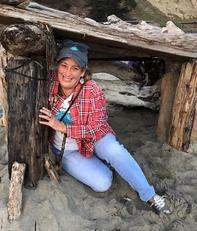 Her newest project - The Curious World of Seaweed: Stories from the Pacific Coast - brings together the history of the science of seaweed with the burning biology of the tidal zone creating a visual and narrative extravaganza. A fervent beachcomber with an incredible collection of 19th c bottle stoppers, codd marbles & beach pottery, Edinburgh-born, Nicola is also a skilled driftwood artist who sells under the name, Beach Art. 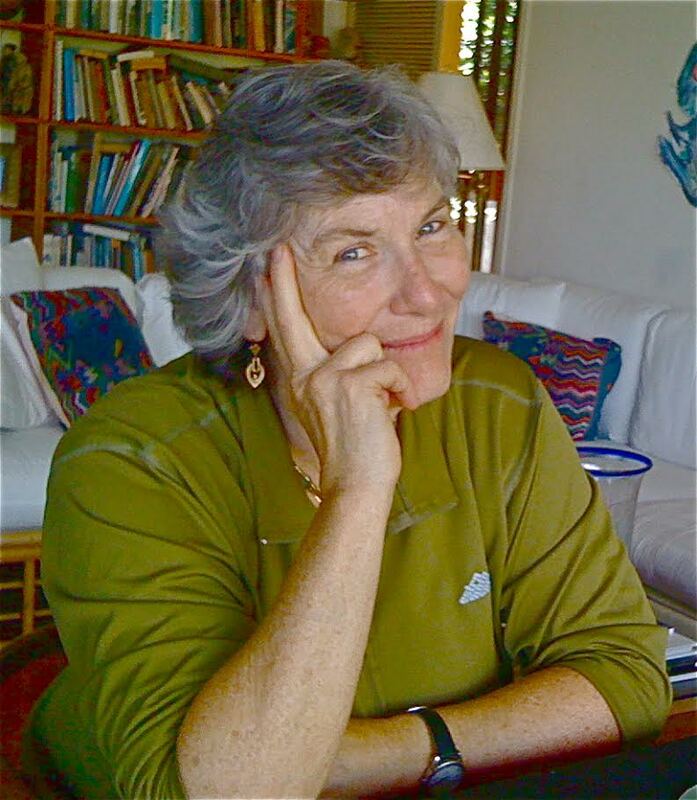 An avid beachcomber and sea glass collector from Maryland’s eastern shore region, Mary is experienced in both beachcombing and mudlarking in the US. 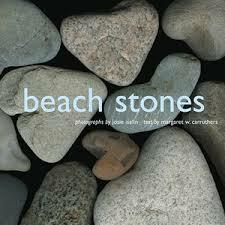 Her leading passion is beach marbles, of which she has devoted hours of research. 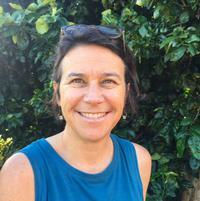 She is the education chair of the North American Sea Glass Association and Executive Director of the nonprofit Sea Glass Center. Mary travels to sea glass festivals across the US educating audiences on sea glass sources, genres, and the difference between true and manufactured sea glass. Chief Hugh Akagi and Scoodic Band of the Passamaquoddy Nation Situated on both sides of the New Brunswick, Canada and Maine, USA border, there are approximately 350 Passamaquoddy Native Americans currently living in Canada. 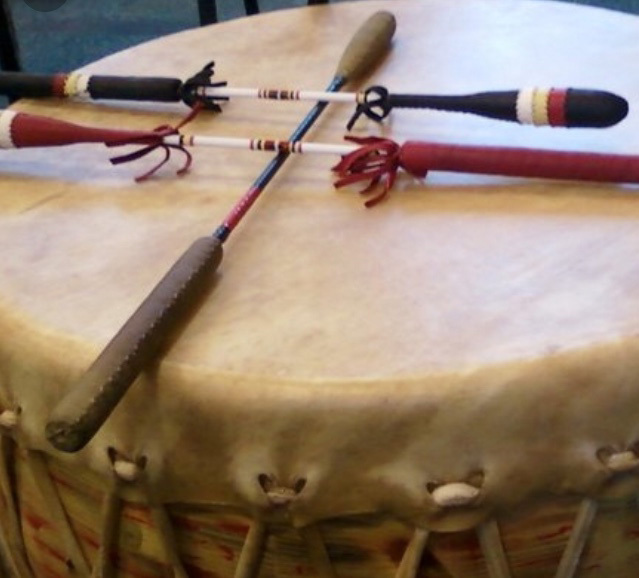 The Scoodic Band of the Passamaquoddy Nation is located near St. Andrews, N.B. where current tribal efforts focus on researching the history, and restoring and rebuilding their Native American heritage and culture. 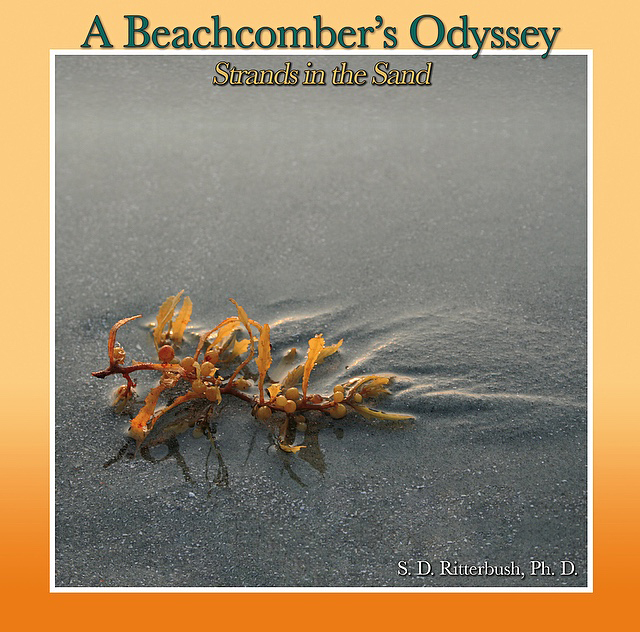 Chief Akagi and other tribal members will share these efforts with participants at IBC ’19 along with information on ancient tribal artifacts that beachcombers may come across while exploring area shorelines. Read more and more. A consummate beachcomber, Genny originally hails from Montreal, but has resided in New Brunswick since 1998. 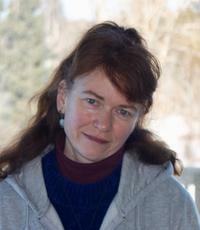 She has worked as a biologist at the Fundy Discovery Aquarium and as a tour guide on whale and marine watch tours. Currently, through her company, Turtle Shore Adventures, Genny offers tours focusing on Passamaquoddy Bay’s fascinating local wildlife as well as human interest stories.